President:The President is responsible for leading the organization and operations of regular club activities including weekly track practices and tempo runs; assisting with special events; writing the President’s Message in the weekly newsletter; supporting the Coach and Membership Coordinator in recruiting and responding to inquiries from interested members; supporting the Social Media Director with social media and communications efforts; serving as the general spokesperson of the club, convening regularly scheduled Board meetings; and overseeing the work of the other Board Members. Vice President: The Vice President is responsible for assisting with regular club activities, including weekly track practices and tempo runs; assisting with special events; taking minutes at the quarterly NOVA Board meetings; assisting with social media and communications efforts; and assuming the duties of the President in the event of resignation, absence, or incapacity of the President. The Vice President may also chair special committees as designated by the Board. Newsletter Coordinator: The Newsletter Coordinator is responsible for distribution of the weekly newsletter, to include coordination of input from the President and Coach; collecting race results; coordinating with the Special Events Coordinator on upcoming events; and coordinating with the Membership Coordinator to include member birthdays. Social Media and Communications Coordinator: The Social Media and Communications Coordinator is responsible for leading all social media and communications activities for the club, to include posting on Facebook, Twitter, and Instagram; making updates to the NOVA website; responding to and/or delegating inquiries into the NOVA Gmail inbox; and conducting general club marketing, outreach, and member recruitment efforts. 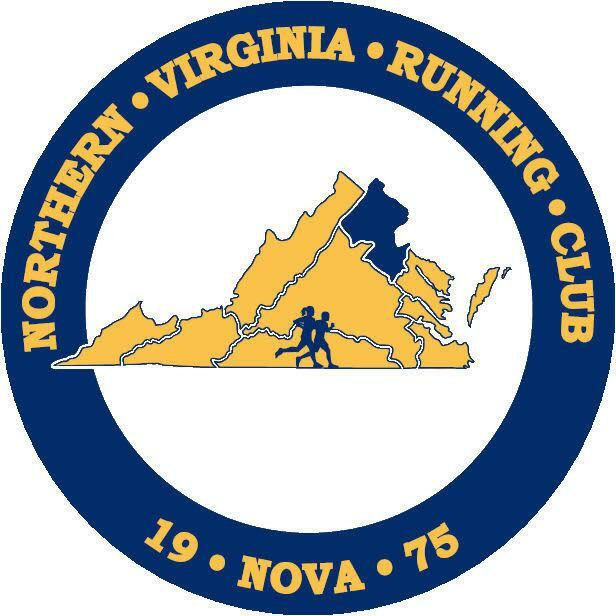 Special Events Coordinator: The Special Events Coordinator is responsible for managing the coordination and execution of all NOVA special events, including the NOVA Summer Mid-Distance Night, Annual NOVA 5K, bi-annual NOVA Trail Cleanup, and other special events. Gear Coordinator: The NOVA Gear Coordinator is responsible for working with local vendors to manage the order and distribution of NOVA gear/jersey orders for club members. Gear orders are done approximately three times per calendar year. Treasurer: The Treasurer is responsible for preparing the annual NOVA club budget and financial forecasting; managing the bank deposits; club payments and expense management; helping to develop fundraising plans; and making financial information available to Board members and the public upon request. Membership Coordinator: The Membership Coordinator is responsible for managing the NOVA membership roster and email distribution list; tracking the dates of membership renewals and expiration and informing members of their membership status; providing membership/contact information to the other board members as requested; responding to inquiries from interested members; and serving as backup to the Newsletter Coordinator in distributing the weekly newsletter as needed. Member-at-Large: One Member-at-Large serves as the spokesperson or representative for the general membership of the club. The primary focus of this position is to provide insight on how policies, procedures, or activities of the Board affect general members and to raise concerns if the membership is impacted. The Member-at-Large has a duty to serve on the Board and to support the Board in its decisions. This individual attends quarterly Board meetings and maintains voting powers. NOVA Resource Director: Arrange, execute, and coordinate proactive fundraising for the Club as well as in-kind contributions, in order to help guarantee resources for the short and long-term actions and solvency of NOVA. Set up new options for funding such as estate planning, which have been utilized by clubs, USATF, and RRCA, as well as many other institutions, to establish an ongoing cadre of resources. Solicit donations/sponsorship for the NOVA 5K, track meet, and other events. Draft letters to potential donors of all types. Work with NOVA Treasurer to assure plan coordinates with existing and ongoing fundraising.